Woah, what did I just watch?! 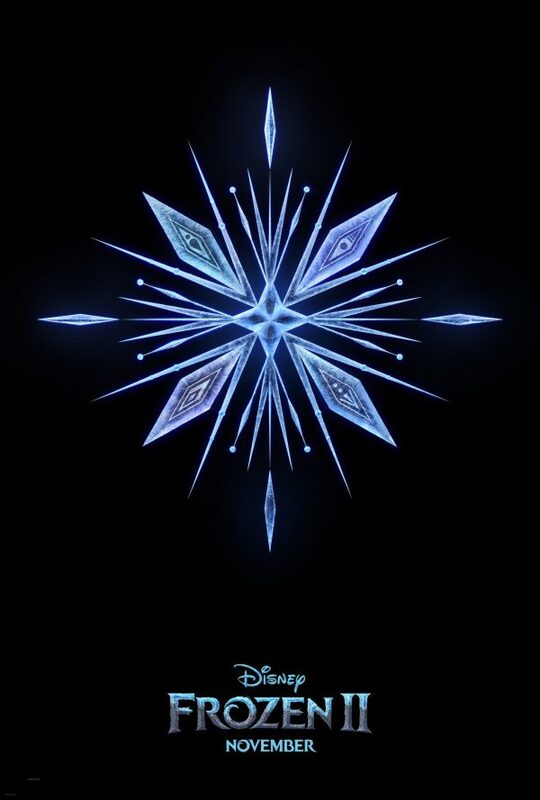 Have you watched the FROZEN 2 teaser trailer yet? Here…watch it and then we’ll talk. Doesn’t the water in the beginning look real? When the trailer first came on, I thought I was watching the wrong thing! Then I saw a tiny Elsa standing on the shore. I love how Elsa is embracing her power! And even though she fails at her first attempt (or maybe attempts…we don’t know), she doesn’t give up. What a great lesson to teach kids! I’m a little confused by the whole Anna trying to jump off of the rock and Kristoff leading the reindeer on what looks to be a chase after someone…they’re in a hurry, at least. Oh wait! Is Anna trapped somewhere, and Kristoff is riding to rescue her?? Maybe! I guess we will see. I think the animation is gorgeous and those fall colors…beautiful! So, since this is FALL, are we going to get a summer and spring movie eventually too? I can’t wait to see more from FROZEN 2! Go to this post to find out what else is coming from Disney Studios in 2019.